A youth forum for academics and promising students opened on November 28 in the central city of Danang, attracting 200 young people. The participants are mostly academics and outstanding students, including people from 21 countries and territories studying and working in 52 different areas. The event which is hoped to be organised annually in Vietnam aims to seek ways to support start-ups. Participants will also focus on discussing the visions, missions, roles and capacity of young Vietnamese while giving recommendations on mechanisms to attract qualified staff and resources, and encourage the youth to actively contribute to the national construction and development. 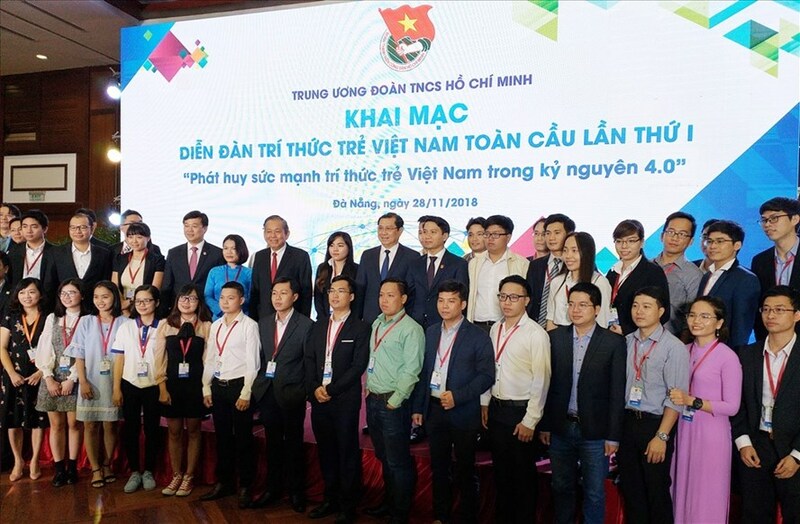 At the opening ceremony, Deputy Prime Minister Truong Hoa Binh said that the forum needs to be held every year as a channel for government and state agencies to receive advice on current issues, as well as difficulties and challenges facing the country. On the first day, delegates talked about the application of Industry 4.0 in environmental protection and climate change solutions. Prime Minister Nguyen Xuan Phuc is expected to hold a dialogue at the forum.